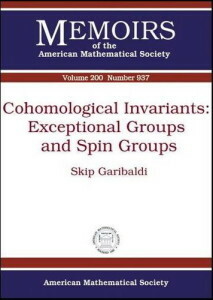 This link gives a list of my papers on the arXiv. .
in Geometric and topological aspects of group representations, edited by J.F. Carlson et al, Spring Proceedings in Mathematics & Statistics 242 (2018), 313-326. Mathematics Magazine 88 (2015), 196-211. Michigan Mathematical Journal 61 #2 (2012), 227-237. Did a 1-dimensional magnet detect a 248-dimensional Lie algebra? 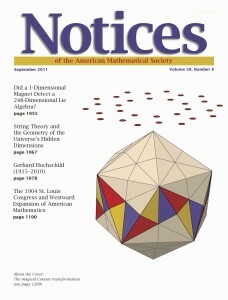 Notices of the American Mathematical Society 58 #8, September 2011, 1055-1066. Transformation Groups 16 #1 (2011), 219-264. This paper grew out of the conference “The Brauer group in Israel”, held at Kibbutz Ketura, 3-11 January 2010. Journal of Algebra 327 #1 (2011), 386-465. 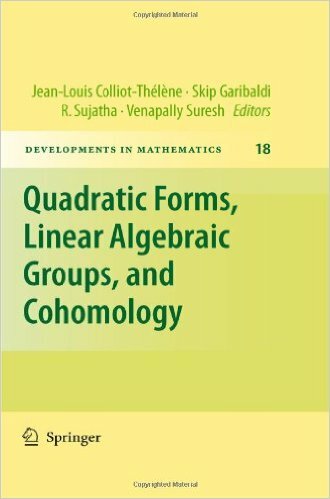 What is… a linear algebraic group?, Notices of the American Mathematical Society 57 #9, October 2010, 1125-1126.
in the book Quadratic forms, linear algebraic groups, and cohomology below, pp. 225-238.
International Mathematics Research Notices “rnq018” (2010), no. 19, 3746-3762. This paper and other lottery links are available here. in “Quadratic forms–algebra, arithmetic, and geometry” (R. Baeza, W.K. 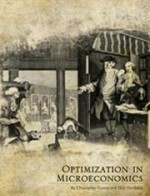 Chan, D.W. Hoffmann, and R. Schulze-Pillot, eds. 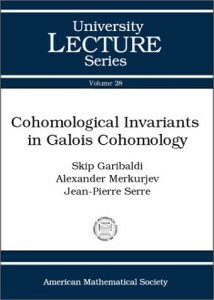 ), Contemporary Mathematics 493 (2009), 131-162. Transformation Groups 12 #3 (2007), 443-474. Go to the published version of the article or the erratum. The Book of Involutions essentially includes a proof of the theorem in the title of this note, but some mechanical details are omitted. This note (not for publication) writes down those details. My Erdős number is 3, due to my paper with Aaron Abrams.